What you love most about working for the Griffins: Watching the arena fill up and the noise and enthusiasm the fans bring whether we win or lose. 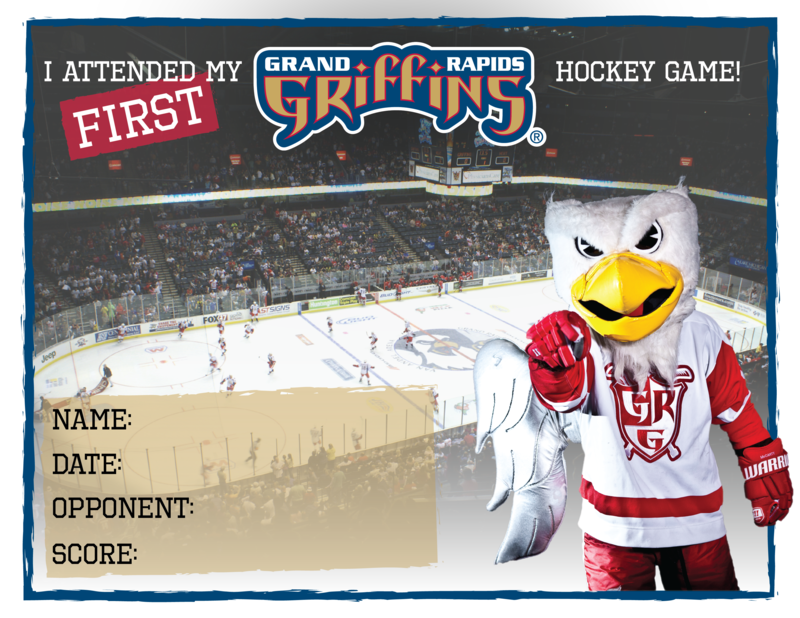 Favorite Griffins memory: Being a part of two Calder Cup championships. First job/your age: When I was 16, I worked as an usher at a movie theater. Most exciting/unique thing you’ve done or place you’ve visited: I traveled to London and Cardiff in 2013 and 2017. Favorite music artists: Anberlin, Taking Back Sunday, Phish, Jack Johnson, Gary Clark Jr.